If you’re bothered by the appearance of wrinkles and fine lines or can’t seem to reduce the appearance of a double chin through a good diet and exercise program, Dr. Aleida Hera can help. At Health and Rejuvenation Center in Miami, Dr. Hera offers the latest in cosmetic injectables to help improve your self-confidence and give you natural-looking, long-lasting results. To find out if cosmetic injectables are right for you, book an appointment online or by calling Health and Rejuvenation. Which cosmetic injectables are available? At Health and Rejuvenation Center, Dr. Hera provides a full range of cosmetic fillers, each useful in treating a variety of common issues, like wrinkles, fine lines, and crow’s feet. 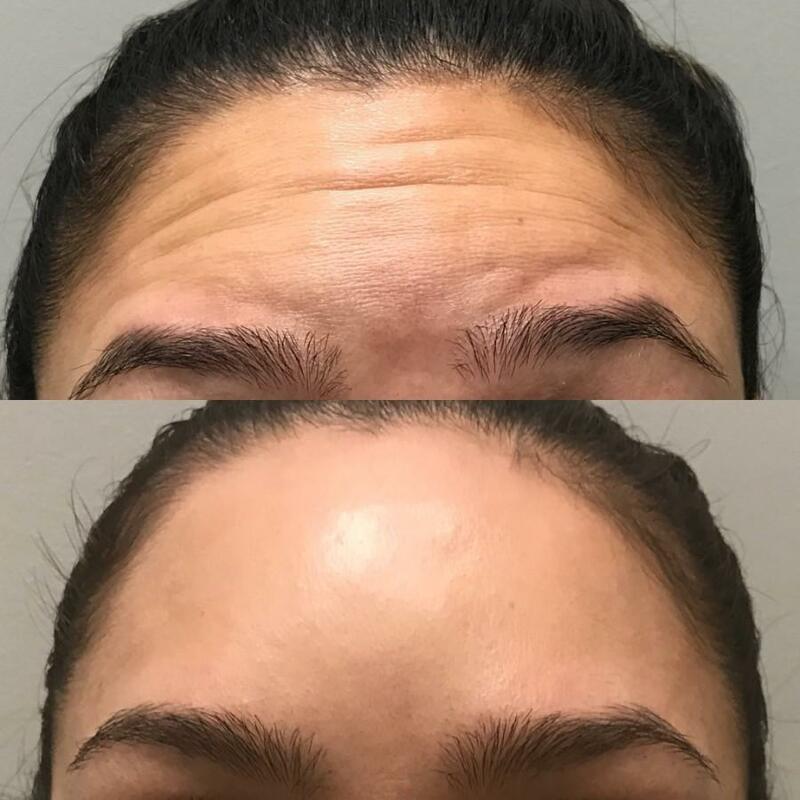 Botox contains botulinum toxins that temporarily paralyze the nerves responsible for creating deep wrinkles, folds, and creases with long lasting results. Botox is also excellent for treating frown lines on your brow and smile lines around your mouth. For those who don’t respond to these cosmetic treatments, Dr. Hera can also special order Dysport®, a treatment similar to Botox that treats moderate to severe frown lines. Restylane and Volbella are dermal fillers, and both contain hyaluronic acid, a naturally-occurring substance you already have in your skin. These injections help to plump up areas of skin that have lost volume due to the natural aging process or as a result of significant weight loss. Results can last as long as a year and give your face a natural-looking appearance. Kybella works a little differently from other injectables. It specifically treats excess fat deposits under your chin that creates the double chin appearance. The prescription medication contains the deoxycholic acid that helps break down and absorb this fat with permanent results. Voluma is also a cosmetic injectable with a specific purpose. Dr. Hera uses Voluma to contour your cheeks and jawline, improving your profile and making your face look years younger. What can I expect during an injectable procedure? Dr. Hera initially reviews your medical history to ensure cosmetic injectables are the right treatment options for you. She also discusses your expectations for enhancing your natural appearance to identify which injectables work best on your skin. During your injection appointment, Dr. Hera ensures you are comfortable and can apply a topical anesthetic before treatment. She injects the medication into the targeted treatment areas per her treatment plan. With Botox and dermal fillers, you can expect to see immediate results after treatment. It can take several days for any swelling to subside before you can enjoy maximum benefits of the fillers and Botox treatments. For products like Kybella, it may take several months to see optimal results. Your body needs time to break down the extra fat deposits and eliminate it through your natural waste system. To learn more about the benefits of cosmetic injectables, schedule an appointment online or by calling the office directly.